Roses have unique value when you are expressing your feelings toward your lover. A bunch of red roses along with some exciting gifts can act as a perfect token of your love. 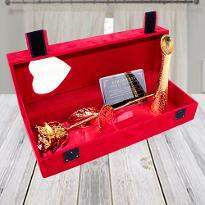 Winni presents you a wide range of Rose Day gifts. 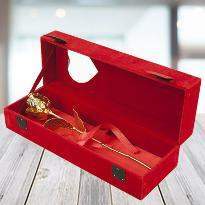 The magic of red roses & excellence of the gifts will be sure to leave a long lasting impression on your dear one’s mind. 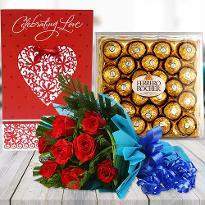 So, just place your order and send Rose Day gifts to Indore online to your lover to start your Valentine week in impressive style. What makes a Rose Day occasion special? Of course Rose Day gifts. There are many traditions associated with the Rose Day celebration. 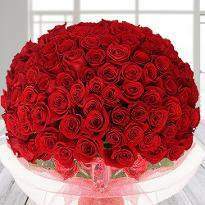 The day of love - “Rose Day” has its great significance and celebrates by all lovers with full excitement and joy. 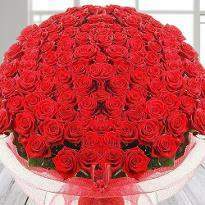 It's a lovely day which is commemorated on February 7 with red roses. 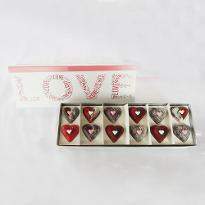 It's a perfect day to express your love, care and affection towards your loved one. 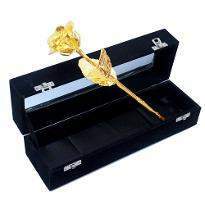 To adore them on a special day, you must have the Rose Day gifts for your loved one. For that, Winni is here with its beautiful range of Rose Day gifts along red rose bouquets. 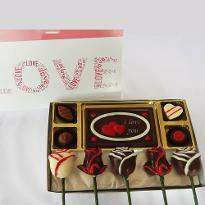 All these gifts are made with keeping in mind the Rose Day celebration and will surely be appreciated by your loved one. 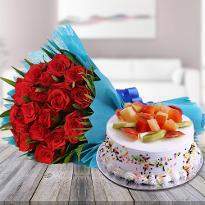 And if you are thinking to send these Rose Day gifts to your loved one living in Indore then, Winni is one of the best and reliable website from where you can send Rose Day gifts to them sitting at home. It's one of the top feelings in the world when your lover does something special for you on such an occasion. And on such day gifts play a vital role. Enhance your bond with your beloved and adds the magic to your relationship. 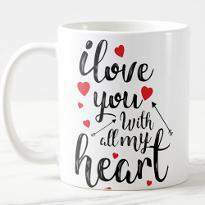 Go with lovely gifts along with red roses and say to him/her those three magical words “I LOVE YOU” and if you are not with them then, send a greeting card with Rose Day gifts and express your deepest feelings of heart to your special one. 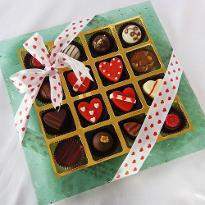 So, make your Rose Day celebration memorable one by sending Rose Day gifts to Indore. Winni is the name that needs no introduction. From many years, it has been providing many services for every occasions and celebration. 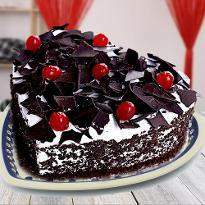 Now the month of February is coming and an important one for all the lovers because it brings the most awaited Rose Day. 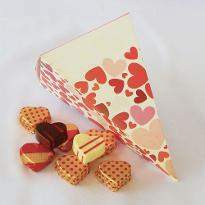 The first day of Valentine's week and you must not forget to impress your loved one with amazing Rose Day gifts. 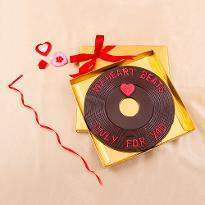 Select lovey gifts for them and for that, here is Winni with its extensive collection of Rose day gifts. 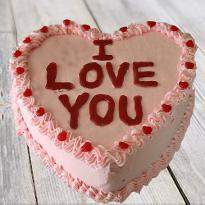 Select a heart-shaped cake to get a good start in the morning and a floral gift to impress your special one. You can choose a different kind of Rose Day gifts to fill them with happiness and express your feelings in a romantic way. 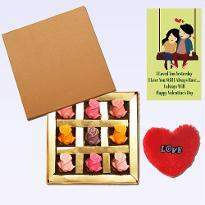 The Rose Day gifts include a variety of delicious cakes, chocolates, floral gifts, jewelries, teddy bears, clutches, handbags, gold plated gifts, gifts baskets, home decor items and many more. 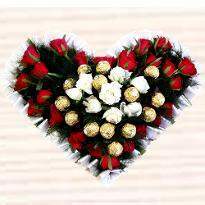 Moreover, you can deliver Rose Day gifts in Indore if your special one residing there and mark your presence on this special day. 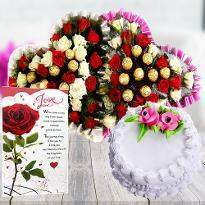 We assure you to give hassle-free delivery services of Rose Day gifts on your desirable place in Indore. 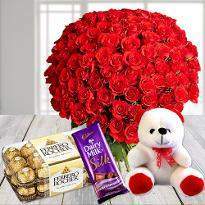 You can send Rose Day gifts any time all you need to do few clicks at Winni.in and choose your desired gifts. 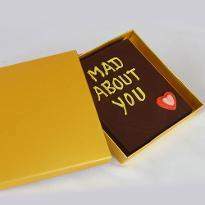 Grab the best gift for your dear one, adore your relationship on such a beautiful day even if you are not with them. 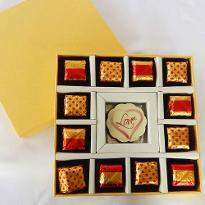 Place your order of Rose Day gifts online and get them delivered in Indore. 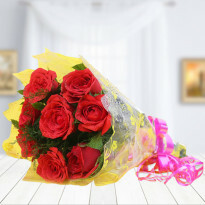 Enjoy the great online delivery services from Winni and enjoy your Rose Day celebration. 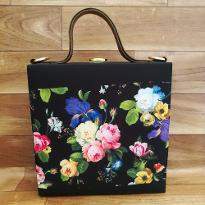 Products in this category have been rated 4.9 out of 5 based on 55 reviews.